With the smashing sales of 12.70 billion yuan of worth, Single’s day marks another milestone in the history of victory. However, on the same point what we observed was that the growth was stagnant on the shopping gala day. The primary consideration behind this estimated that the Chinese shoppers are now searching for richer discounts and lower price tags. Do the sales slows down? No, not as the first five minutes of the single’s day witnessed the sale which breaks the previous year record. Moreover the overall total record of last year within the first nine hours. Amid the fanfare and hustle bustle, the revenue gain achieve is 32 percent more than the 2015 figure. However, the growth is significantly slower than the preceding year. An indication towards the cautious behavior developing among the shoppers, whom this year opt to spend less as compared to previous trends. An annual event, with a 24 hours lifetime, provides us an insight into the progress made by the online shopping giant Alibaba group and furthermore, its point towards the changing trend of online shopping in China. According to the Alibaba chairperson, Jack Ma, it is certainly not about the numbers. Moreover, the gross merchandise value metric is a bit misleading metric. 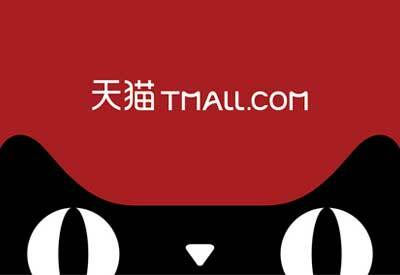 GMV refers to the values of the products which are sell through using a platform of Alibaba group. Moreover, Alibaba gains the revenues through charging these vendors. The far-famed discounting event witnessed massive shifts than the Cyber Monday and Black Friday in America. However, this slow growth occurs amid a weaker economy, with a more saturated online retail market of the domestic level, in combination with a sluggish personal income, and this overall hits the customers’ wallets. A beefed-up advertisement, in conjunction with the virtual games and fashion shows, a wave of preorders hits the internet as the official sales started at midnight. The celebrity attendance at the event witnessed David Beckham and Kobe Bryant, however, according to various news Katy Perry could not make it to the event citing last minute family issue. As it causes a detriment of the mortar and bricks stores, the Chinese customers are all equipped with their smartphones to take down the world of online shopping. Around 82 percent of total sale revenues were recorded last year via smartphones. However, this notable event is akin a double-edged sword, as it offers the tremendous business opportunities but at the identical time it is creating a larger competition which skims down the profit margins despite large sales volume. Window dressing and false advertising also alarmed the business regulators to mark some boundaries. The cut-throat competition is alluring the business to advertise for the sake of business falsely. According to a media release from Alibaba group, this year the US SEC (Securities and Exchange Commission) will inspect into the reports issued by them on the single’s day. Moreover, they announced that they agree to work in alliance with the regulators. However, this should not be envisaged as they have violated any federal law. Jessie Qian, head of purchaser markets at KPMG China, told CNBC on Friday that portable internet business exchanges have been a noteworthy driver of China’s online deals blast. No less than 90 percent of online customers in China had utilized their cell phone in any event once to make an exchange, she stated, and gauge that that number would keep on growing. 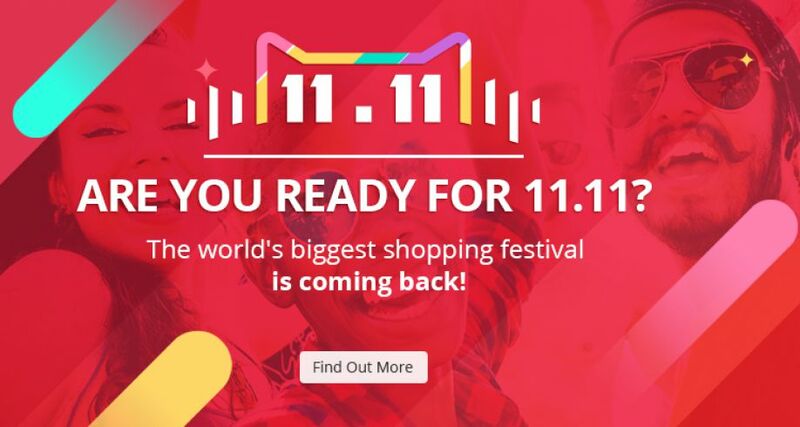 Alibaba has attempted to fill Singles’ Day with joy progressively universal, with its ritzy “commencement function” this year highlighting appearances from resigned NBA star Kobe Bryant, footballer David Beckham and his form fashioner spouse Victoria, and U.S. pop band OneRepublic. Jack Ma, author of the Alibaba Group, appeared to play out an enchantment trap, and the new Alibaba Pictures’ film generation was likewise advanced amid the affair. Alibaba revealed that arrangements offered by Apple, Nike and Siemens were among the top-dealers with Chinese customers in the early hours of the day. Neighborhood Chinese brands that made a solid indicating were apparatus producers Haier and Midea, and cell phone creator Meizu. Progressively, worldwide brands have bounced on Alibaba’s Singles’ Day fleeting trend, with more than 14,000 participating in the 2016 deal, representing around 30 percent of aggregate GMV most of the way into the occasion, as indicated by Alibaba details. Orders, in the interim, originated from 207 nations and areas.